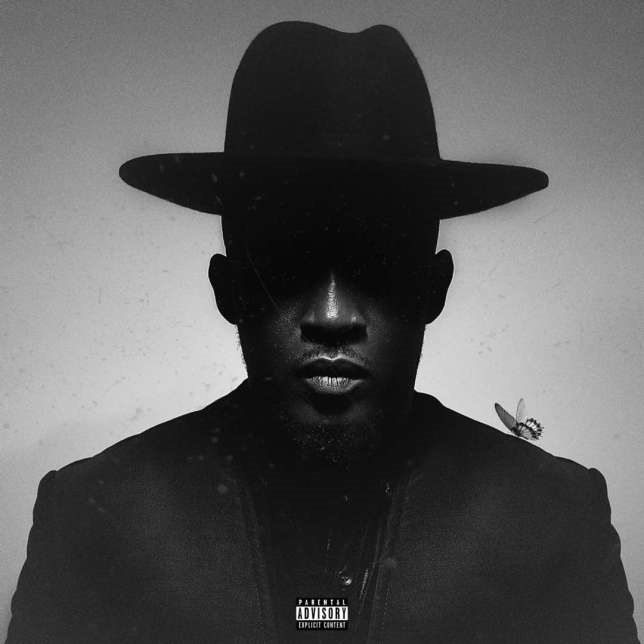 MI Abaga comes through with the visuals for 'Lekki' which features Falz, Ajebutter 22 and Odunsi. The song is off his ''Rendezvous'' playlist released earlier in the year. 'Lekki’ is one of the stand out songs . What do you expect from a tune that boasts of Falz, Ajebutter 22 and fast rising talent, Odunsi. Lekki visuals recreate a party scene and features cameo from the likes of Nedu, Blaqbonez and Zoro.